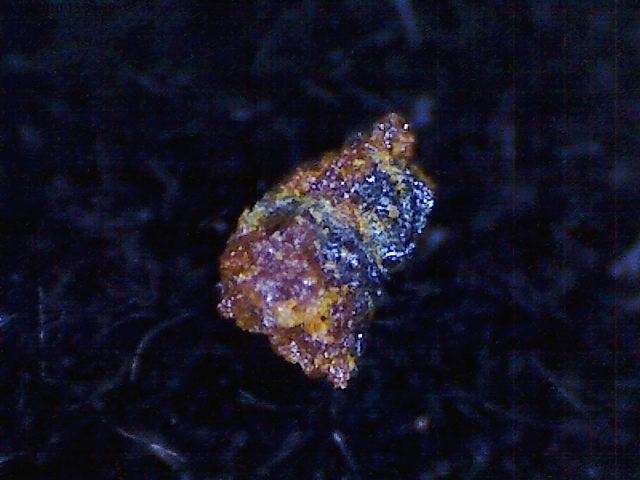 Stenhuggarite: Mineral information, data and localities. 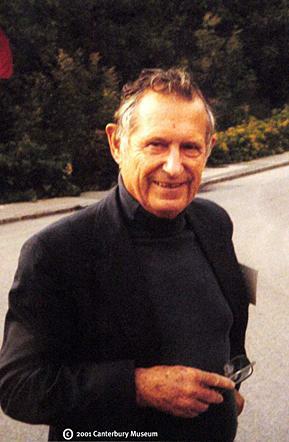 From Swedish "stenhuggare", meaning "stone mason", for Brian Harold Mason (1917-2009), a New Zealandic-American geochemist, mineralogist and meteoriticist. He graduated from Canterbury University, New Zealand. He served as a Curator of Mineralogy at the American Museum of Natural History in New York, and as Curator of Meteorites at the Smithsonian Institution, Washington, D.C. He was a proponent for the systematic collection of meteorites and studied moon rocks. He was a recipient of the Leonard Medal and the Roebling Medal. The mineral brianite is also named for him. 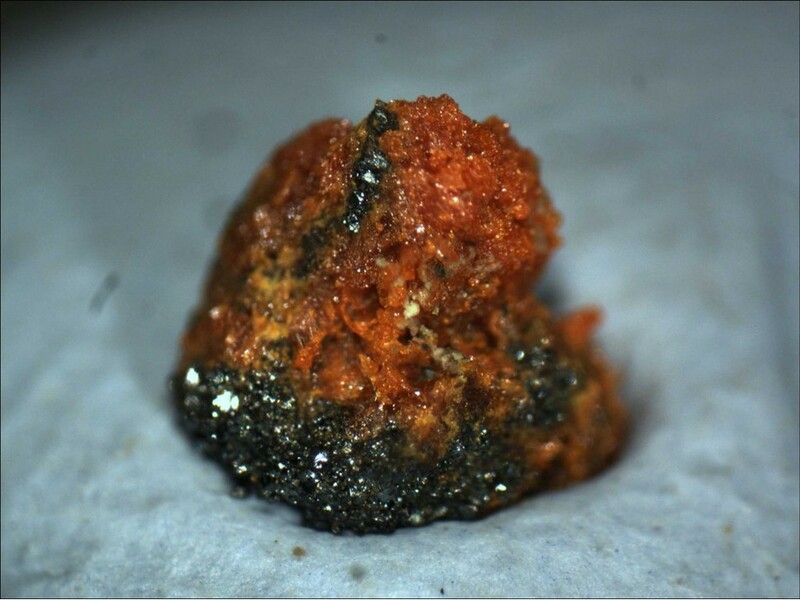 This page provides mineralogical data about Stenhuggarite. Hematite 1 photo of Stenhuggarite associated with Hematite on mindat.org. Arkiv för Mineralogi och Geologi: (1970): 5: 55-62. American Mineralogist (1971): 56: 636. Acta Crystallographica (1977): B33: 1807-1811. Moore, P.B. (1970) Stenhuggarite, a new mineral from Långban and new data on magnussonite. Arkiv Mineral. Geol., 5(6), 55–62; Amer. Mineral. (1971) 56, 636–637 (abs.). Nysten, P., Holtstam, D. and Jonsson, E. (1999) The Långban minerals. In Långban - The mines,their minerals, geology and explorers (D. Holtstam and J. Langhof, eds. ), Swedish Museum of Natural History and Raster Förlag, Stockholm & Chr. Weise Verlag, Munich, pp. 89-183.